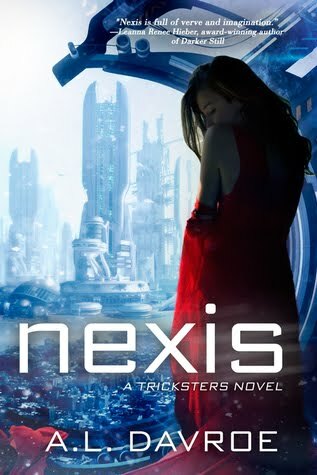 Hooray for awesome new authors! The winner takes their pick from one of the following debut novels! 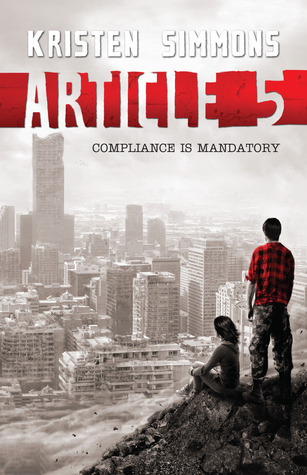 Article 5: New York, Los Angeles, and Washington, D.C., have been abandoned. 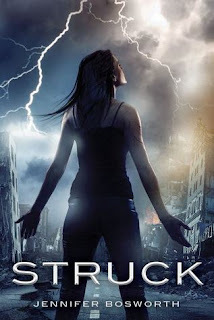 Struck: Mia Price is a lightning addict. She’s survived countless strikes, but her craving to connect to the energy in storms endangers her life and the lives of those around her. 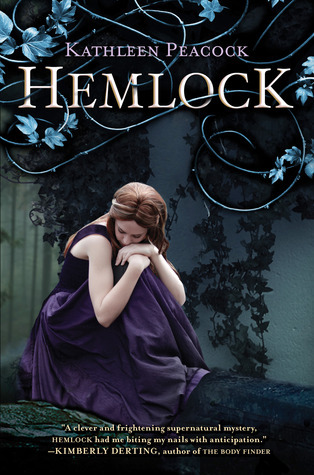 Hemlock: Mackenzie and Amy were best friends. Until Amy was brutally murdered. 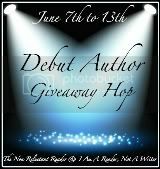 NOTE: I'm also giving away a copy of SHADOWS CAST BY STARS, a novel by another debut author (Catherine Knuttson) here. Thank you for all your amazing giveaways! Wow! I want all of these! Great giveaway...hope I win! Struck and Hemlock are on my list too! Thanks for the giveaway! I filled out the form as Stacey Brucale. So many great choices! Thanks for the chance. Thanks for hosting this giveaway! I'd be thrilled to win one of these as I have heard nothing but wonderful things. Thanks for my chance to win! thanks for the giveaway,,i would choose : hemlock. Such great choices! Thanks for the giveaway. 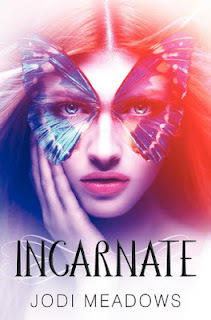 I would probably pick Incarnate- but so many of these look fantastic.